CN Blue have 5 studio albums under their belt and kickstart their musical career in Japan before making their debut in Korea. 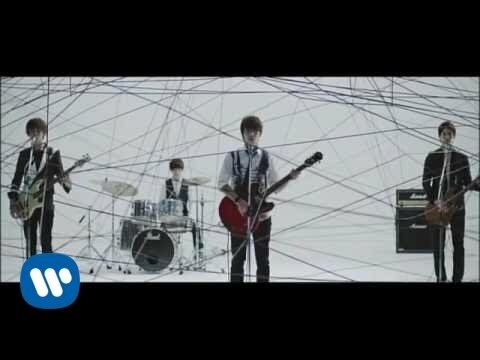 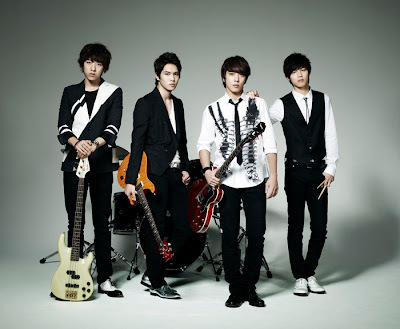 With 4 members; Jung Yong Hwa (vocal), Lee Jong Hyun (guitar), Kang Min Hyuk (Drum) and Lee Jun Shin (bass), this Korean lads really making a huge impact to the Japan music industry and continue to do well in all of their Japanese and Korean albums. 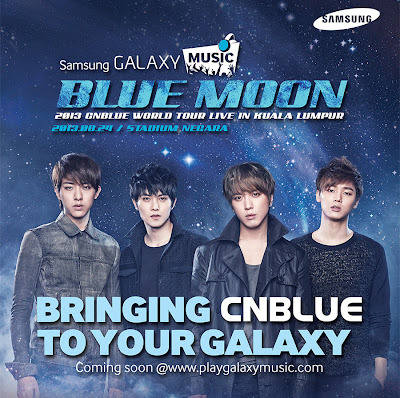 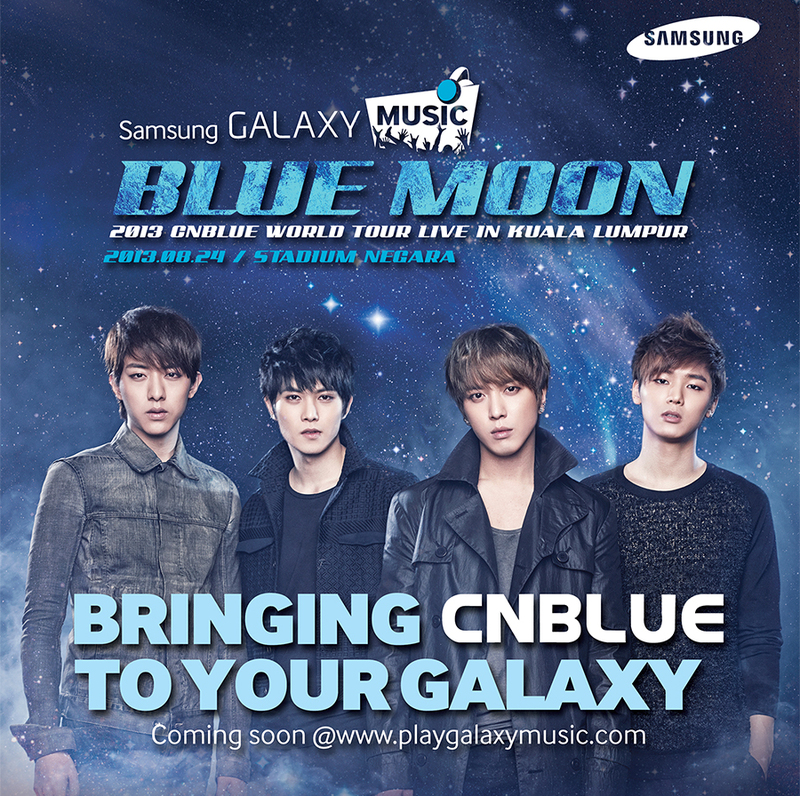 If you're a big fans of CN Blue, I'm pretty sure you already knew that they will be performing at Stadium Negara this coming Saturday, 24th of August 2013, weeeeeeee~ Brought to you exclusively by Samsung, CN Blue will entertain their die hard fans and music lovers here in Malaysia in conjunction of their Blue Moon World Tour. 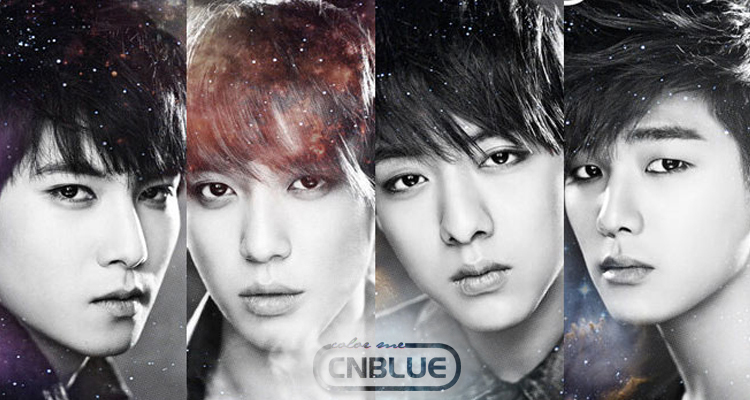 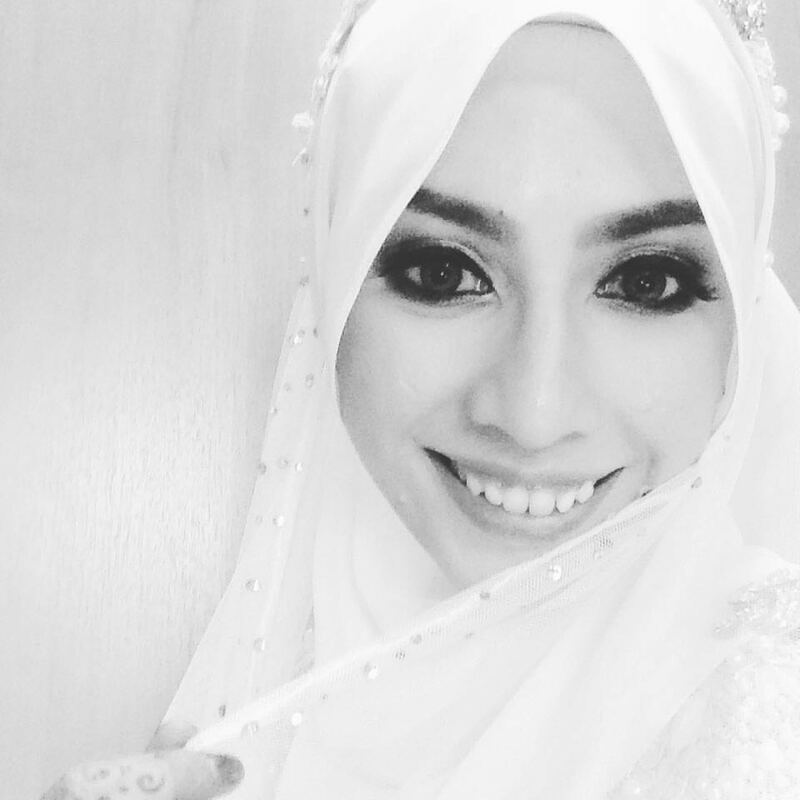 Can you feel the excitement already?